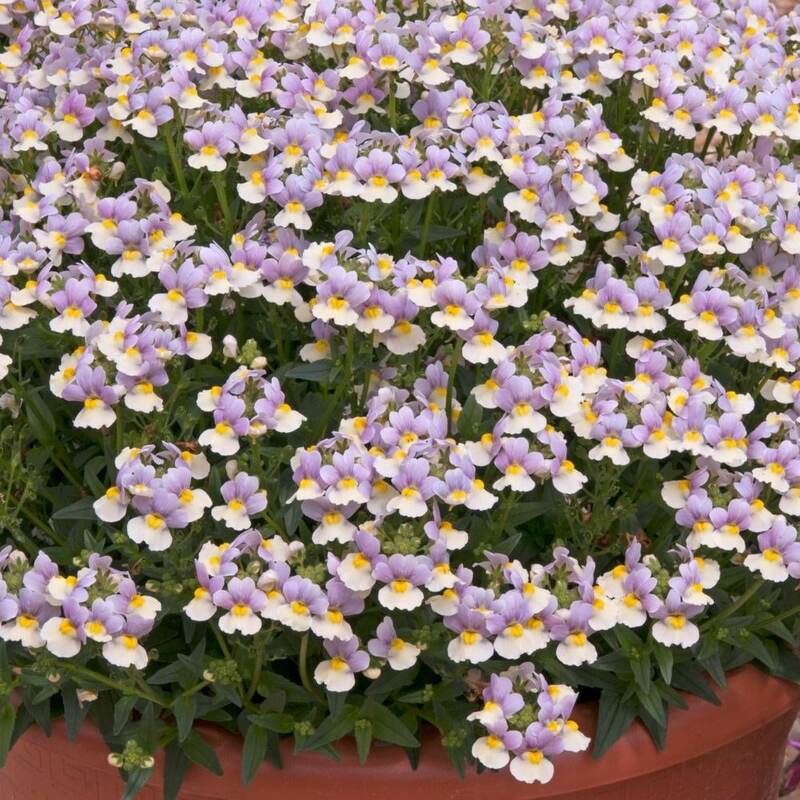 Buy Nemesia 'Easter Bonnet' (French Connection Series) nemesia: A Beautifully fragrant nemsesia, with an abundance of flowers. A beautifully fragrant nemsesia, with an abundance of pastel pink/lavender and buttery lemon flowers creates an enchanting plant. 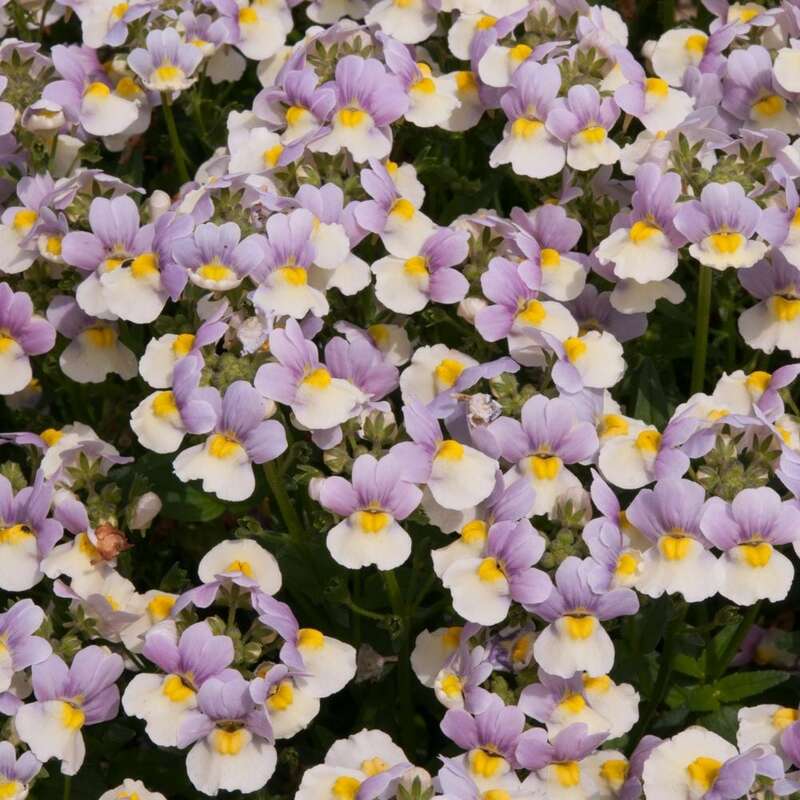 With a compact habit the strong wiry stems and fresh green foliage support these delightful blooms. 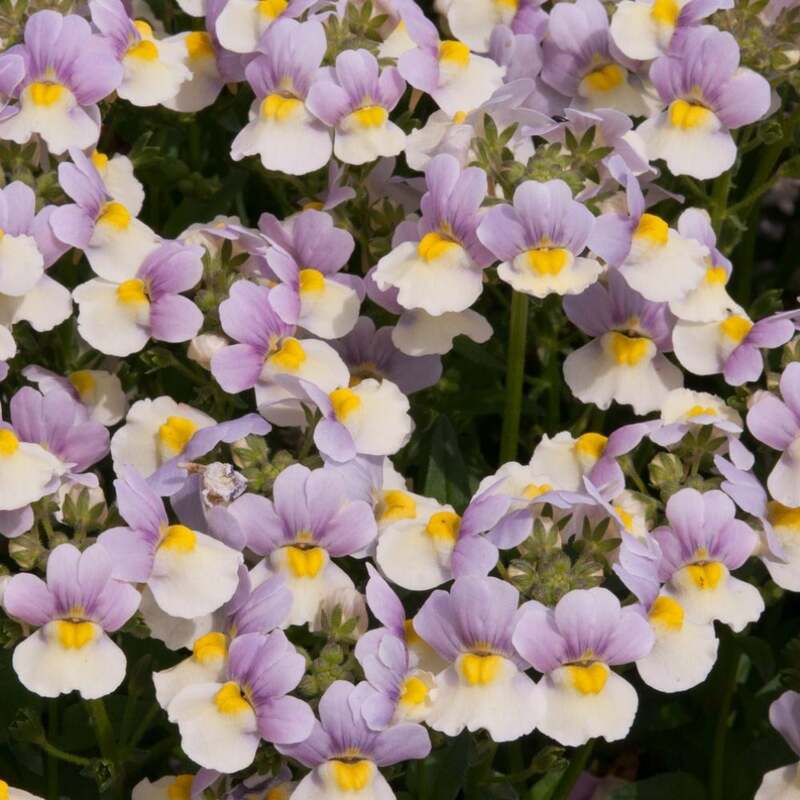 Plant a group close to your patio or by our back door to fully appreciate the drifting scent from the flowers.